Two months after The Logan Philadelphia officially opened its doors, members of the city’s hotel and tourism industries gathered at the Center City hotel to check out the newly remodeled guest rooms and event spaces. The Four Seasons at 1 Logan Square closed last June and underwent millions of dollars in renovations t o reopen as the Logan, part of the Curio Collection by Hilton. A grand opening ceremony Wednesday night showcased The Logan’s formal venues, a 4,300-square-foot grand ballroom and the 3,200-square-foot boutique Stenton Ballroom. Located on the edge of the Benjamin Franklin Parkway – a short walk from The Franklin Institute and the Free Library of Philadelphia, the 391-room hotel is set to open The Assembly, a rooftop bar with city views, in June and diners are already enjoying the fare at Urban Farmer Steakhouse, which replaced the former Four Season’s Fountain restaurant. The look and feel of The Logan is probably best described as sophistication with a touch of “irreverence,” as hotel officials like to say, featuring a combination of traditional designs, furniture and fixtures with more contemporary elements that evoke “urban industrialism.” The mixture is more evident in the guest rooms, which feature non-matching night stands and lamps. 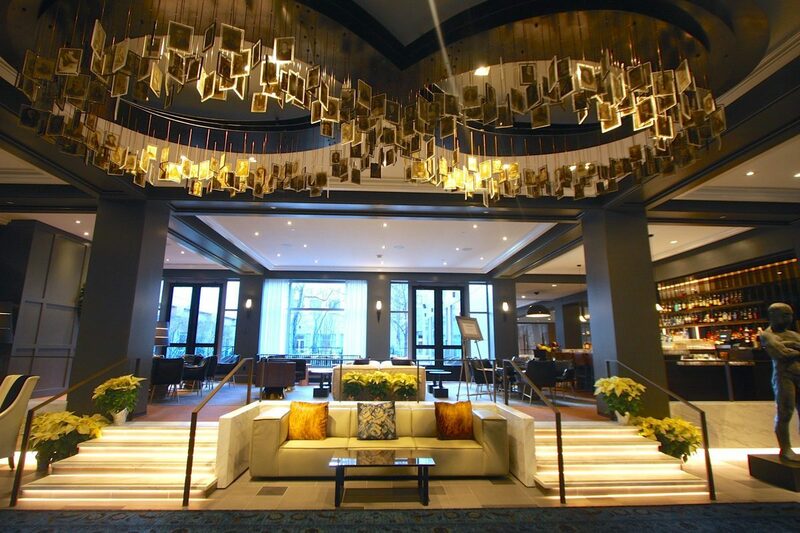 Also known as “Philadelphia’s hotel,” The Logan features art work created by local artists as well as art featuring famous Philadelphians like Grace Kelly. Local coffee company La Colombe’s offerings are featured in the menu of the hotel’s restaurant, Urban Farmer Steakhouse. 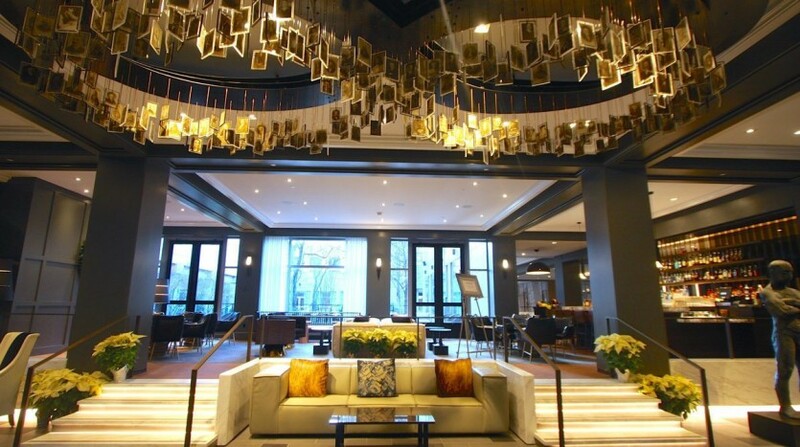 The Logan Philadelphia is managed by Sage Hospitality and owned by Host Hotel & Resorts. Read the full article at bizjornals.